safe, compliant and efficient ship repairs and cargo securing services. storage and handling of liquid and powder tank containers. internal inspections, IICL inspections and re-certifications. 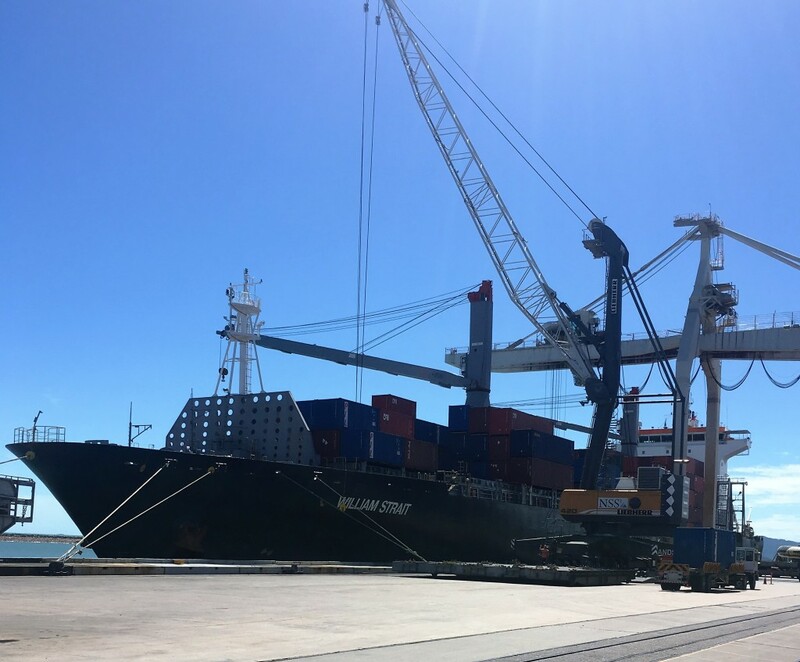 Servicing the Townsville and North QLD region since 2007 BWN offers a range of services including ISO Tank Container Repairs, Ship Repairs and Cargo Securing, Metal Fabrication.